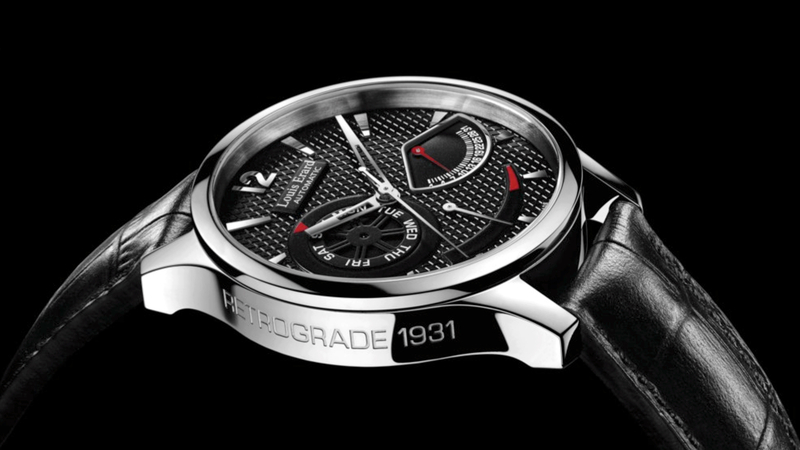 Louis Erard will be introducing the 1931 Régulateur Réserve de Marche watch at Basel 2010. 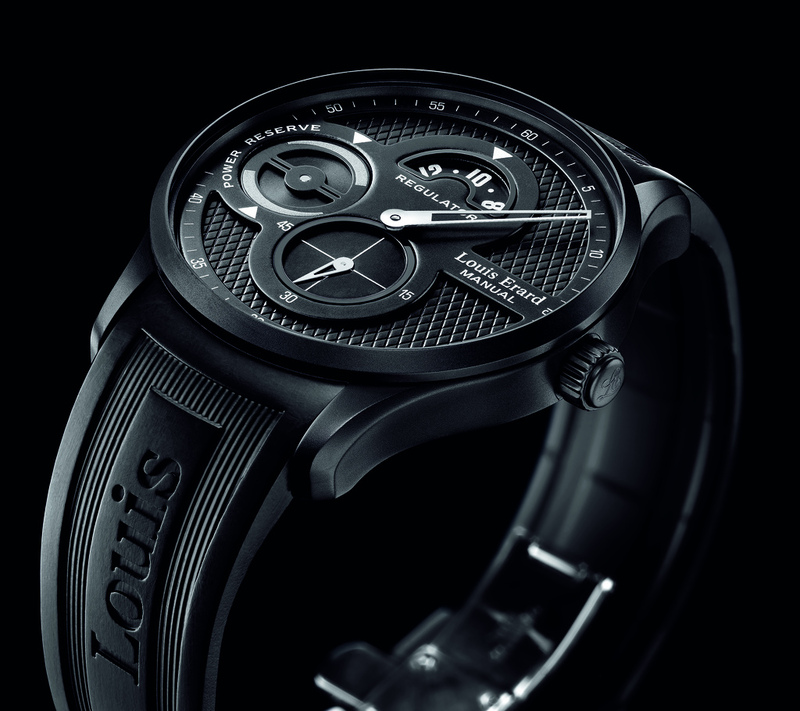 It is a hand wound power reserve regulator with a contemporary style. Available in a 42mm stainless or stainless with PVD treated case. The prices range from $2,000-3,000.